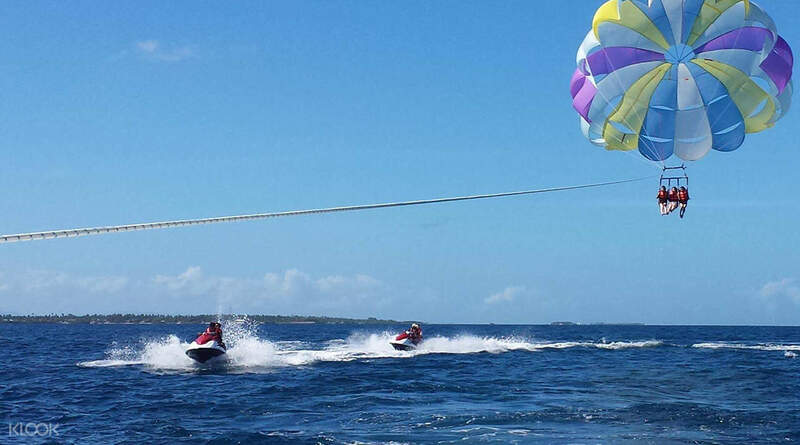 Satistfy the adrenaline junkie in you and choose between exciting watersports activities like parasailing, banana road riding, wakeboarding and many more! 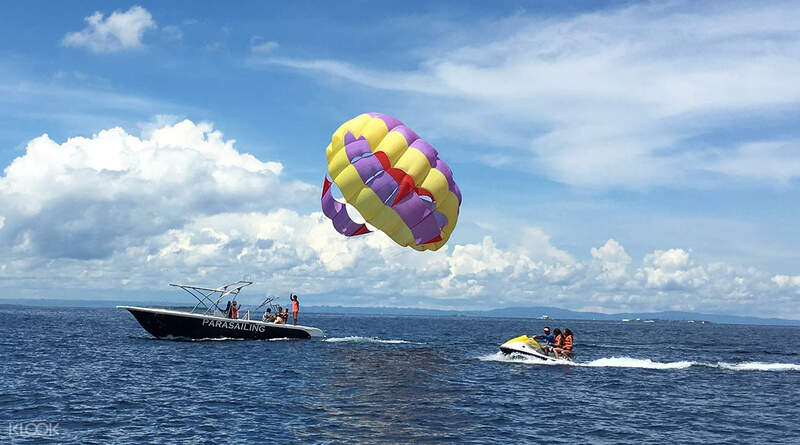 Get fifteen heartstopping minutes of glorious parasailing in Mactan! 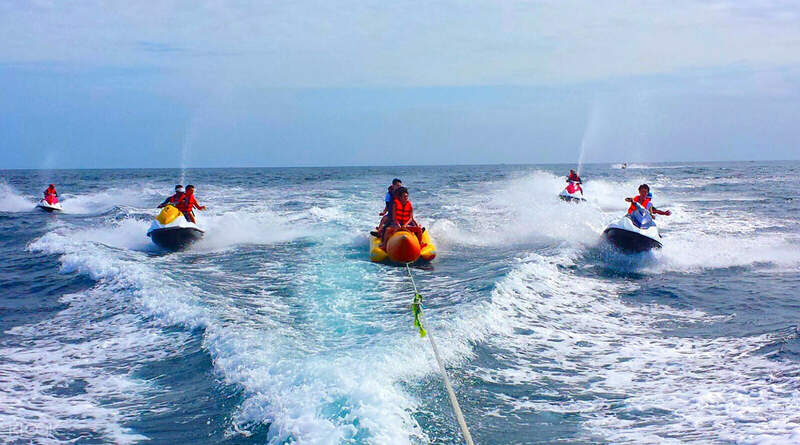 Roar over the waves like an action star during your jetski ride! The best experience on Cebu thanks Klook for smooth transaction . 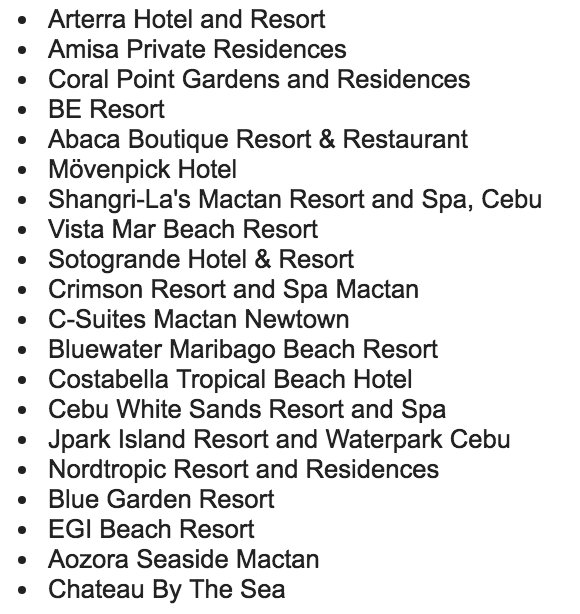 The best experience on Cebu thanks Klook for smooth transaction . Everyone was so very kind and inviting! They made sure we had the best time of our lives and they also took pictures for us while we were up in the air! Thank you so much for making our first parasailing experience AMAZING! Everyone was so very kind and inviting! They made sure we had the best time of our lives and they also took pictures for us while we were up in the air! Thank you so much for making our first parasailing experience AMAZING! 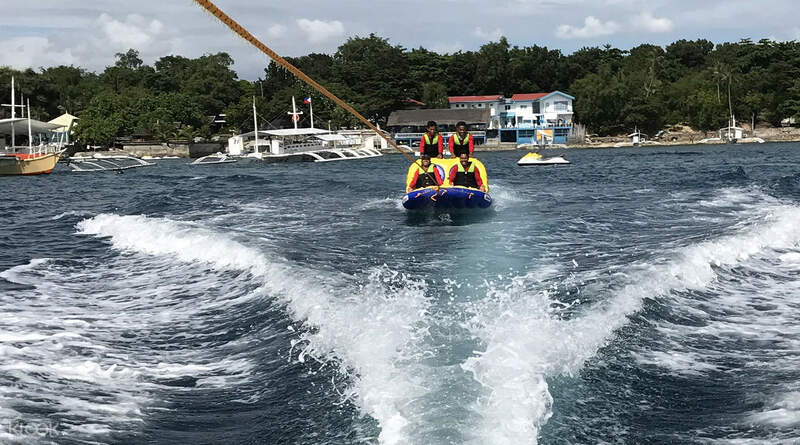 Back to back water activities from Banana Boat to Parasailing to Jet Skiing. An awesome 45 minutes of adrenaline rush, highly recommended. There weren’t other guests around in the morning session, hence we ended before the schedule time of 3pm. Instructors were also great as they ensured our safety while we had fun. 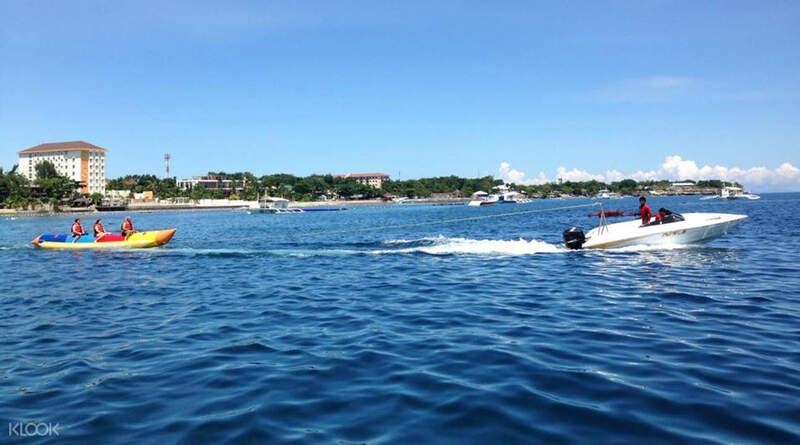 Back to back water activities from Banana Boat to Parasailing to Jet Skiing. An awesome 45 minutes of adrenaline rush, highly recommended. There weren’t other guests around in the morning session, hence we ended before the schedule time of 3pm. Instructors were also great as they ensured our safety while we had fun. We had fun! It was a great experience for us. The operator is also kind. He make sure that we’ll have a great experience. I would definitely recommend this activity to my friends and relatives. Our boatman for each activity are also kind and very reliable. We had fun! It was a great experience for us. The operator is also kind. He make sure that we’ll have a great experience. I would definitely recommend this activity to my friends and relatives. Our boatman for each activity are also kind and very reliable. Activities was fun and the personnel was very helpful. However office personnel did not communicated well enough that we almost need to repay again for the activities. Shower facilities was not very proper, recommend that you just have a change of attire. Activities was fun and the personnel was very helpful. However office personnel did not communicated well enough that we almost need to repay again for the activities. Shower facilities was not very proper, recommend that you just have a change of attire.